Just found out about this today and am testing it out. 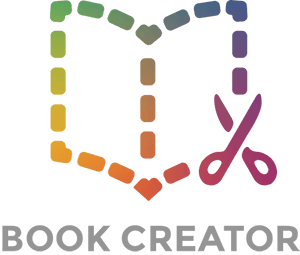 When using the free version of book creator using Google to sign in, how many books are students allowed to create? I know the teacher is allowed 1 library with 40 books in that library, but what about the student? Hi Janalee - as a teacher you get 40 books in the library. When you invite students to your library, any books they create count against that 40 book quota.